I have an extremely fun review for you today. This is a product that I reviewed last year and still one that a year later I would highly recommend! 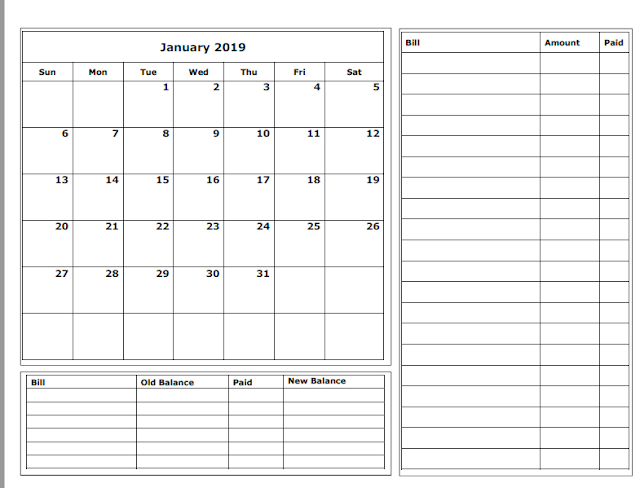 You can see last year's review here. Egglo Entertainment has designed a phenomenal way to teach children about the light of Jesus using The Egg-cellent Easter Adventure. 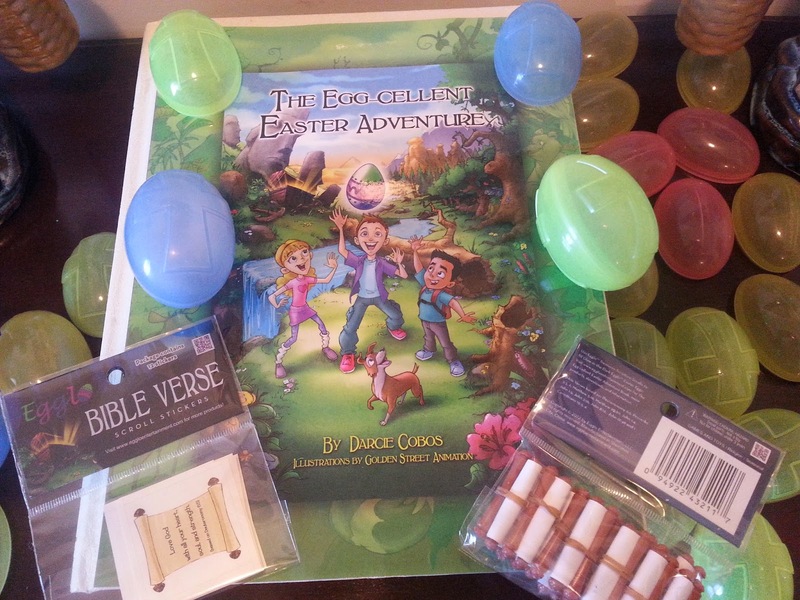 Glow in the Dark Egglo Eggs, The Egg-cellent Easter Adventure book, Egglo Treasures Scripture Scrolls, and Egglo Bible Verse Stickers are just a few of the items they offer to bring this fun time to life. We received these physical items to review as well as The Egglo Glow in the Dark Egg Hunt Event Curriculum which was a digital download. Their whole line is based on John 1:5 - The Light shines in the dark and the darkness has not overcome it. If you are looking for a Christian themed Easter activity then you will want to check these out. Let your light shine is sort of a motto in our home and one I have tried to instill in my children since birth. I always wanted to center our holiday celebrations around Jesus and absolutely adore products who help me fulfill that vision. I'm going to share a secret with you. Our main homeschool area is in my bedroom and it is often a downright mess! The eggs I received last year sit on the corner of my bedroom dresser and every night they put off the exact same glow that they did a year ago! They aren't in front of window, just the normal every day light allows them to light up at night. I would love to tell you that they are there on purpose to remind me of the light of Jesus every night before closing my eyes but honestly they just haven't found their own home yet or then again maybe they have. The Egg-cellent Easter Adventure book is 40 pages long and filled with beautiful full color illustrations. The story connects with your egg hunt beautifully and teaches children there is more to Easter than just eggs filled with candy. You will follow along with 3 children and a dog as they go on a special treasure hunt. As they go on their journey, the children learn the Easter story and find the ultimate treasure, Jesus. We use this as a read aloud now during Easter week. We have traditional books that we read each year and since receiving this one last year it has been added to our list for Easter. The Egglo Glow in the Dark Egg Hunt Event Curriculum is a wonderful digital resource filled with free printables and ideas to host egg hunts at schools, churches, and homes. It includes invitations, sticker sheets, decoration printouts, recipes for snack suggestions, activity printables, devotion ideas, and so much more. It is a 60 page treasure trove all by itself! Of course the Glow in the Dark Egglo Eggs are perfect for Easter but we've also tried to think of some ways to use them all year round. My daughter loves leaving us little love notes in them and it is not unusual to pull pack your covers and find love note egg waiting for you on your pillow. 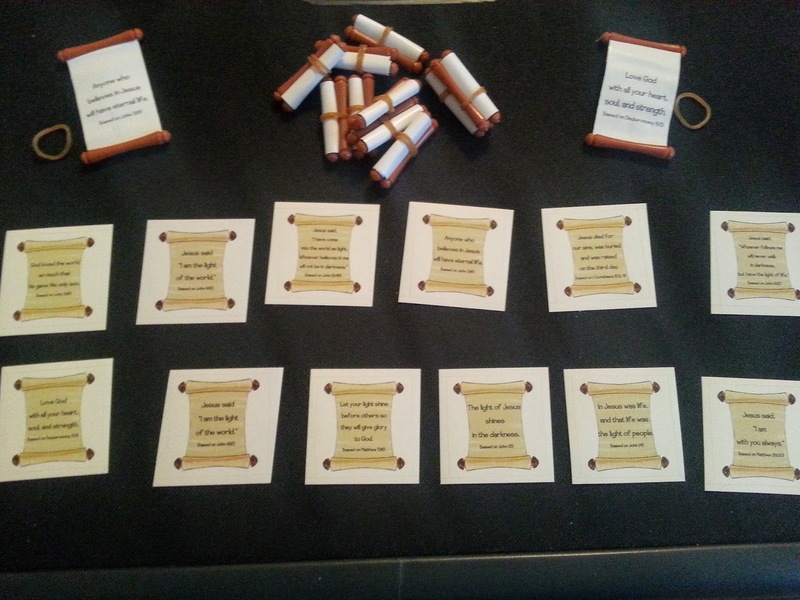 The Egglo Treasures Scripture Scrolls, and Egglo Bible Verse Stickers are wonderful tool to aid in memorization. They both fit perfectly inside the Glow in the Dark Egglo Eggs. One of our favorite activities is to do Bible drills using the scrolls. Here you can see a little of that in action. 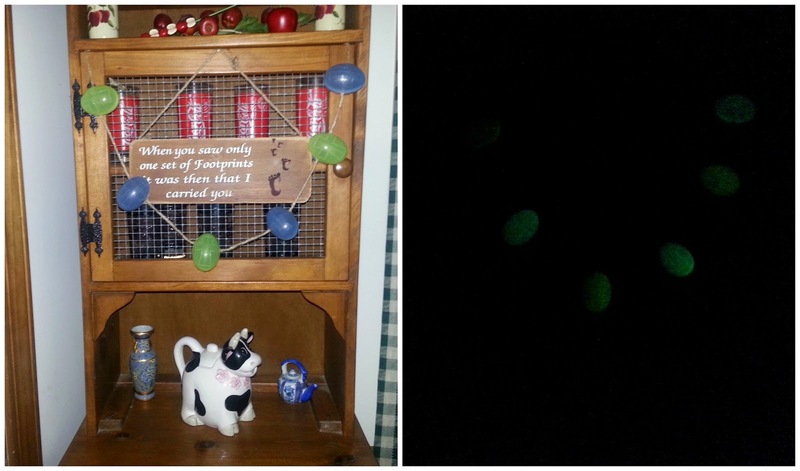 Our all time favorite way to use the Glow in the Dark Egglo Eggs is with treasure hunts. There are two available suggestions on the website. 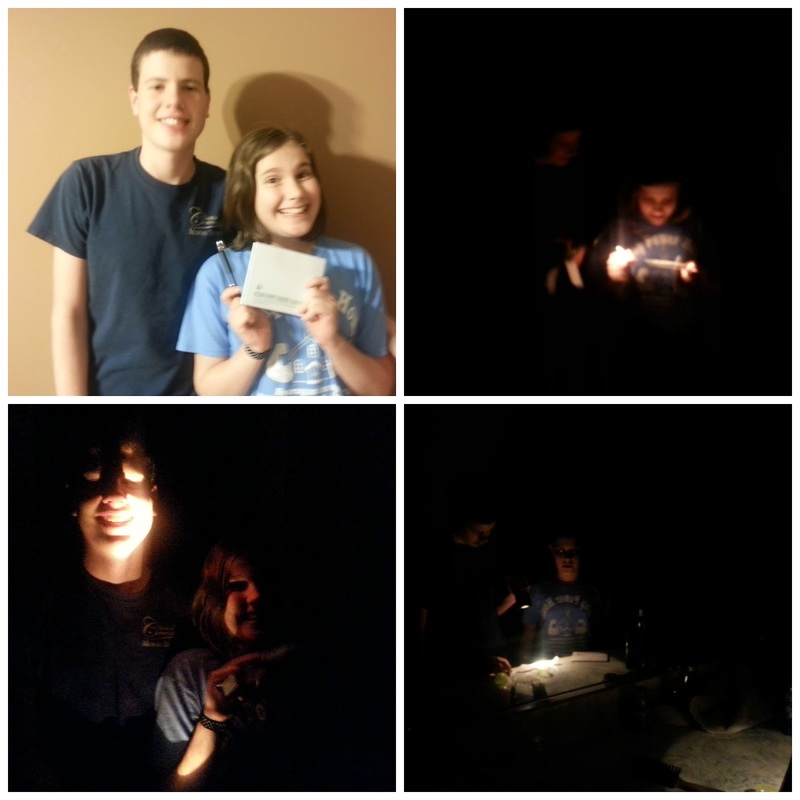 This time we chose to do The Light Of Jesus Treasure Hunt. I've found that kids of all ages enjoy treasure hunts or at least mine do! 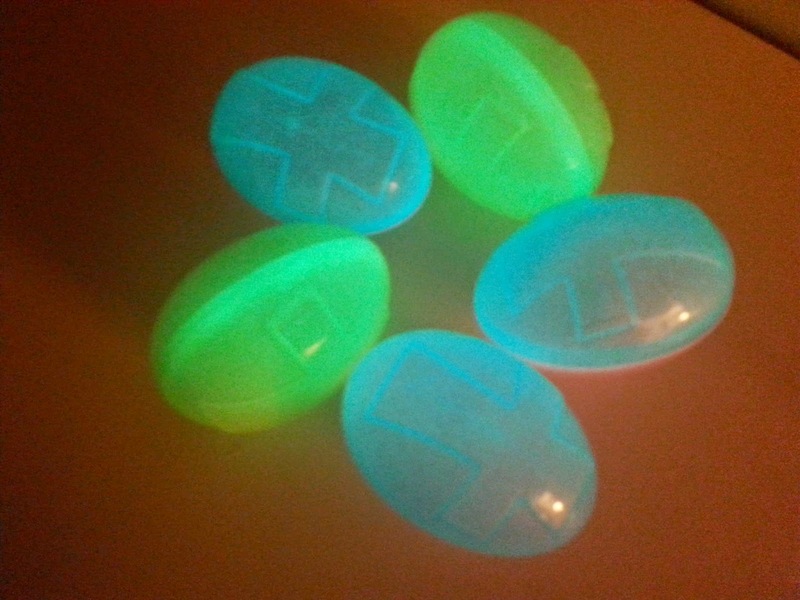 The Glow in the Dark Egglo Eggs are great for craft activities too! We hung this egg garland in our kitchen and it gets its charge by the natural light each day and then glows for us each night. This time we did make these on purpose to remind us to shine our lights just like Jesus shines His light for us. It's the perfect reminder as the sun sets of how Jesus is still there shining even in the dark! I could not photograph the glow that we saw from the direct sunlight so I held a lamp up to these for about 2 minutes on each egg so I could try to capture a picture for you. The eggs do glow well just with natural sunlight but I could never get a good photograph that way. We did find the glow to be more vibrant when allowed to sit directly under a lamp. Here you can see clearly the kind of glow we received when we used a little lamp and let the eggs sit under the lamp for about 30 minutes. 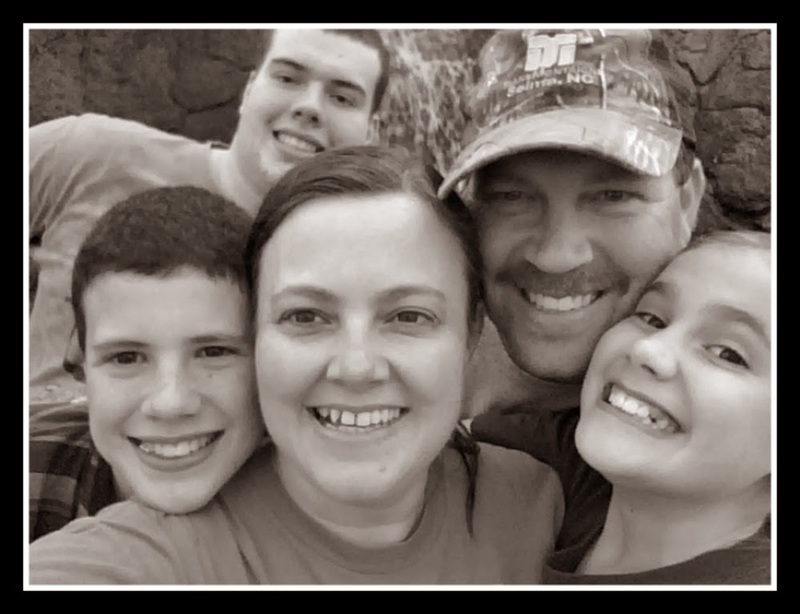 If you've been reading here long, you know that all my children are very hands on in their learning styles so they enjoy any kind of product that they can touch and manipulate. The eggs are made of very durable plastic so I think they will be around for a long time in our home. 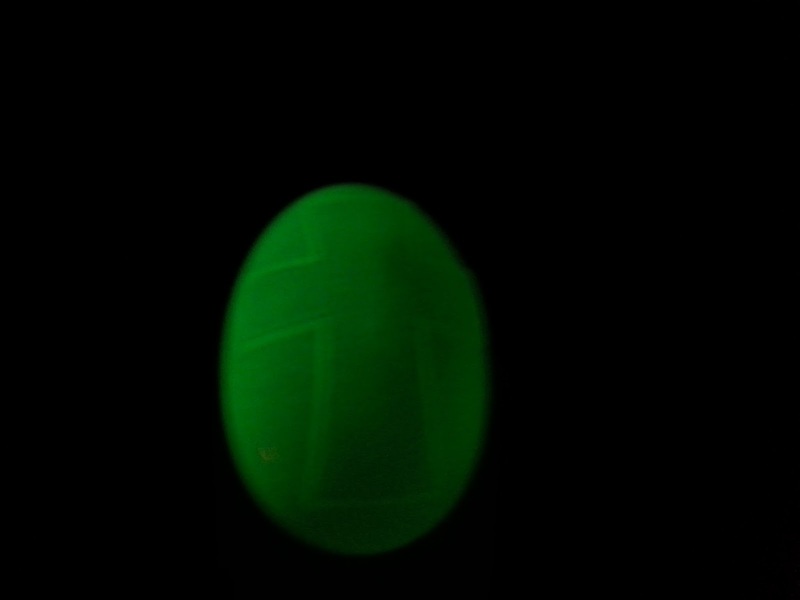 Never underestimate the fun of a simple little egg especially one that glows in the dark and teaches at the same time! The concept is simple but the message it carries is powerful. Egglo Entertainment has designed the perfect way for us to make memories that will last a lifetime!